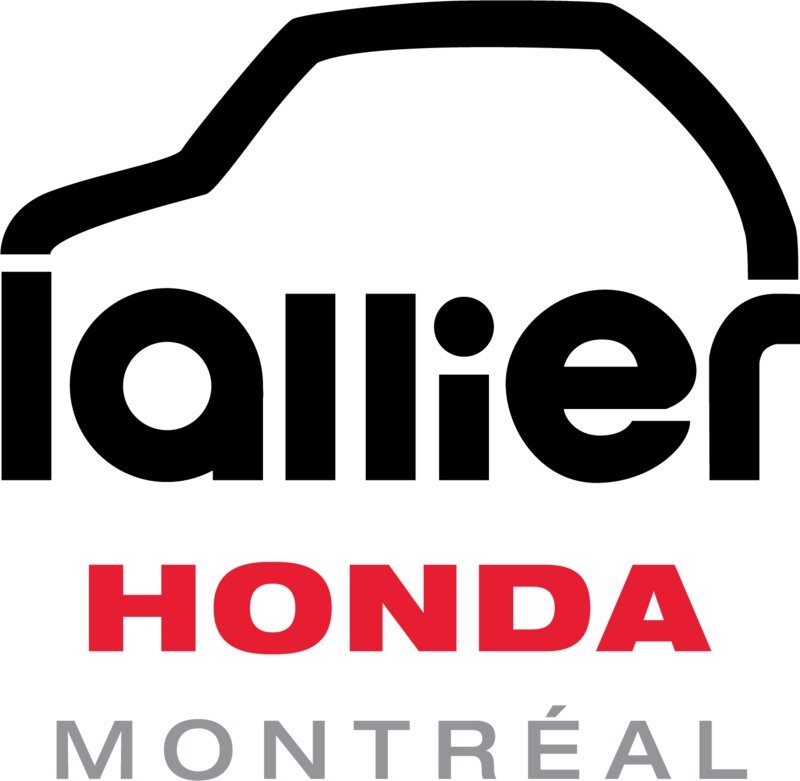 The 49th edition of the Montreal International Auto Show has officially begun, and there's something for everyone at the Honda kiosk located at the Palais des congrès in downtown Montreal. Buyers who are looking for a practical, spacious vehicle can see in person the all-new 2017 Honda CR-V or the Honda Civic Hatchback while the Honda Civic Type R Prototype will be available to visitors interested in performance cars. The new Honda Ridgeline is also on-site, as are the Honda Accord, HR-V, Fit, Pilot and Odyssey. One of the stars of the Montreal International Auto Show, the Honda Civic Type R Prototype is a concept version of the upcoming Civic Type R that will be offered for the first time in Canada this year. The concept displays an aggressive and sporty silhouette that should make its way almost unchanged onto the final production version. We do not yet know what engine will power the Civic Type R but early rumors suggest that Honda's flagship model will benefit from 340 horsepower coming from a 2.0-liter turbocharged four-cylinder engine. 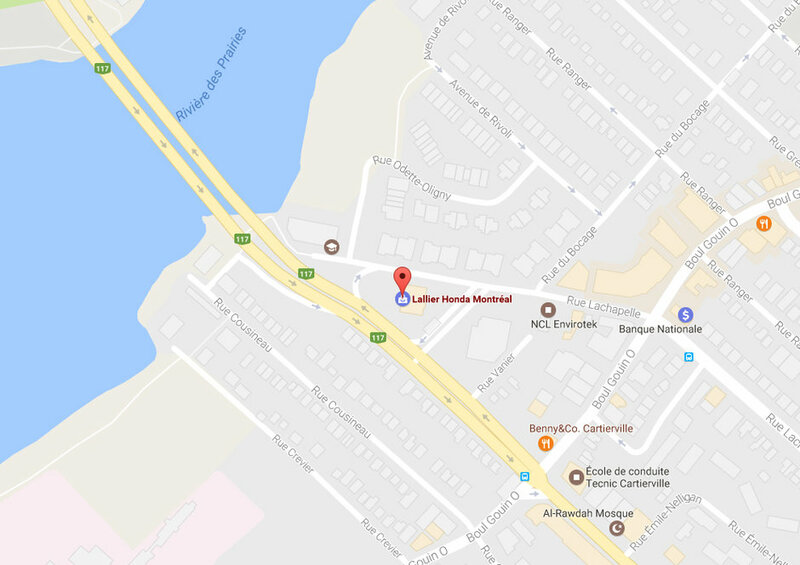 The Montreal International Auto Show is also home to the all-new 2017 Honda CR-V and the new Honda Civic Hatchback. The CR-V has been completely redesigned this year and offers even more space and safety technologies while displaying a more robust styling and a brand new turbocharged, 190-horsepower engine that is more powerful but also more fuel-efficient. As for the Civic Hatchback, it marks the return of the Civic range in the hatchback vehicle segment after more than a decade of absence. Offering more than 700 liters of cargo space (more than many sport utility vehicles), the 2017 Civic Hatchback was also designed to be more sporty and dynamic than other models in the Civic range. The night before the Montreal Auto Show formerly got under way, Honda announced the arrival of an all-new, exclusively hybrid model for 2018 while a hybrid plug-in model should launch by the end of the year. These two models are part of Honda's strategy that two thirds of its sales will be powered by electric or semi-electric engines by 2030. We will have to wait a little longer to have more details. 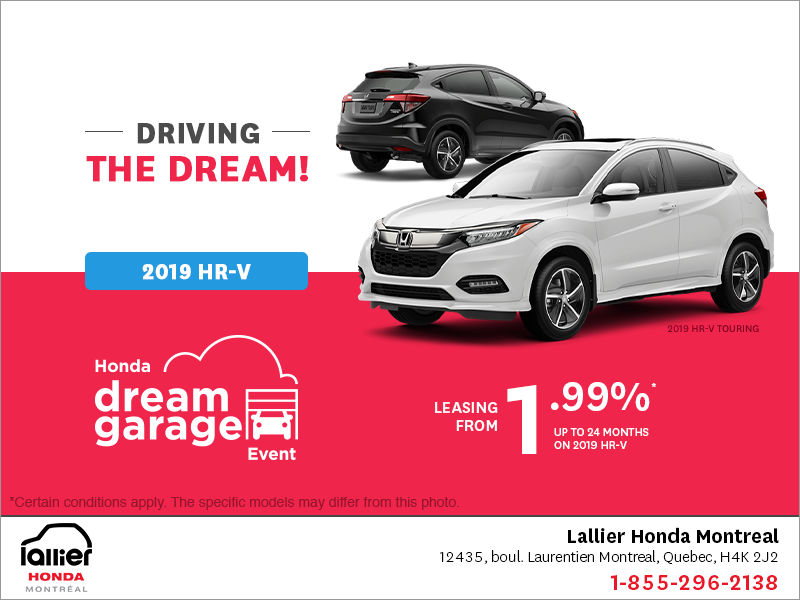 For the moment, do not hesitate to discover all the Honda innovations at the Montreal Auto Show that runs until January 29, or contact us today at Lallier Honda Montreal!